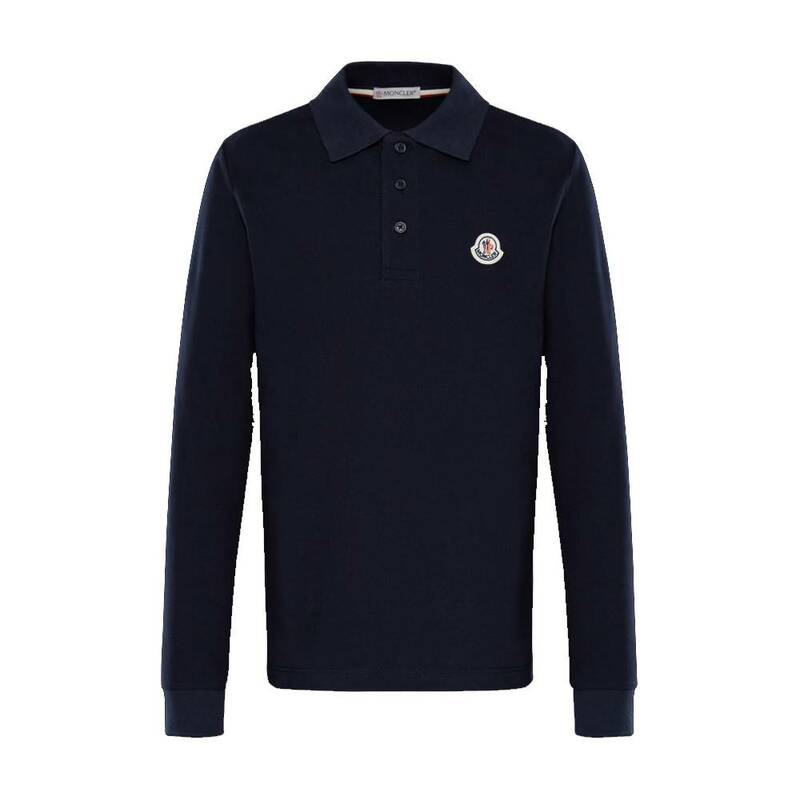 Moncler Dress Navy - White from the Moncler Summer Collection 2019. 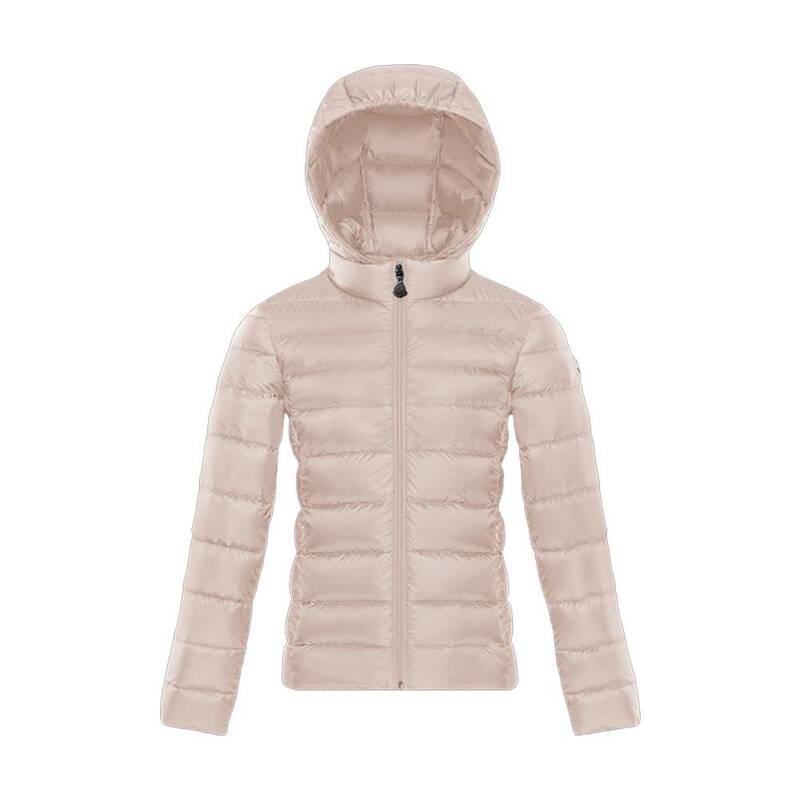 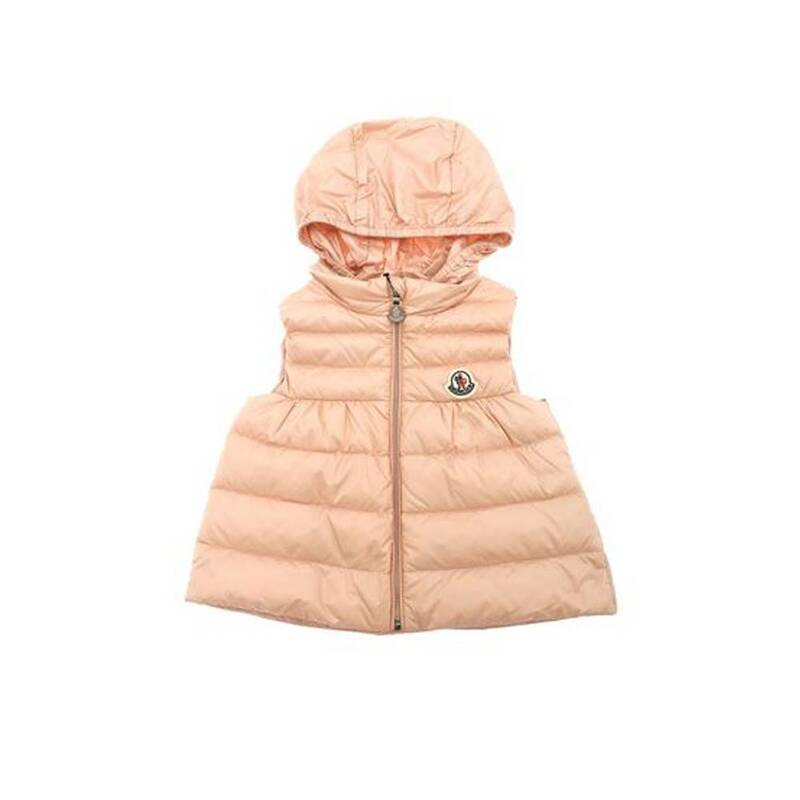 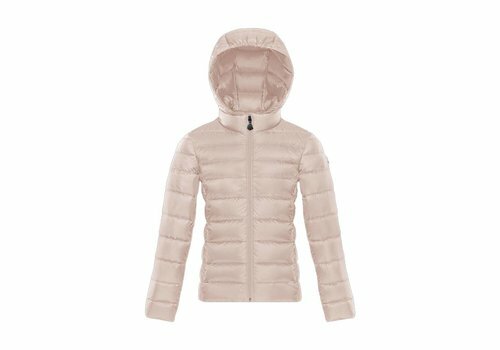 Moncler Jacket Acorus Pink from the Moncler Summer Collection 2019. 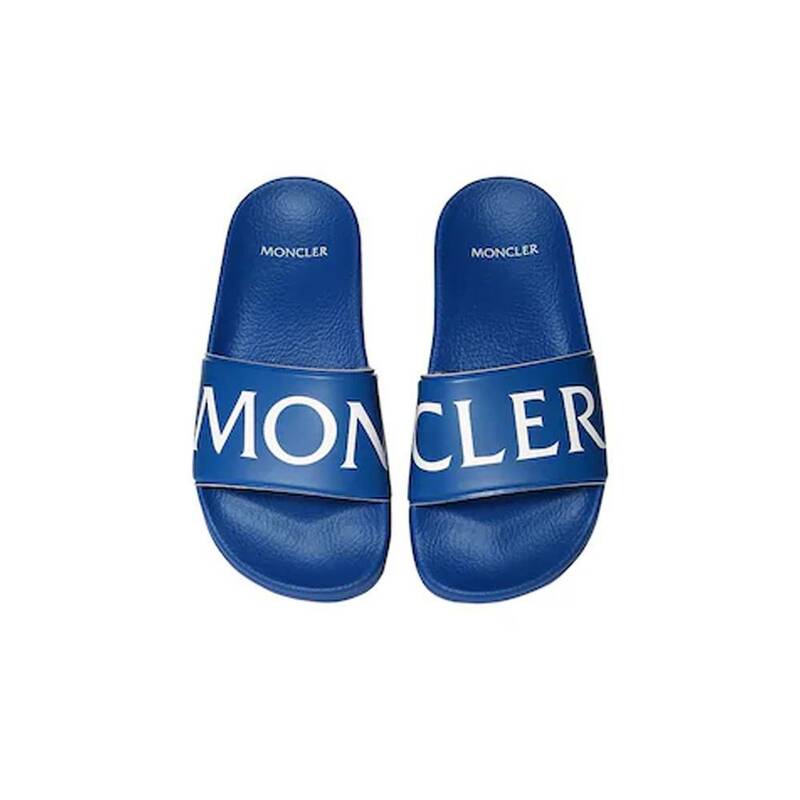 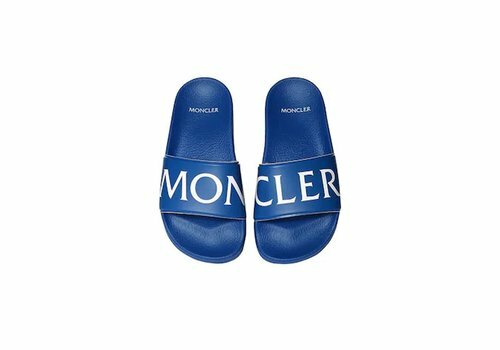 Moncler Sandals Blue from the Moncler Summer Collection 2019. 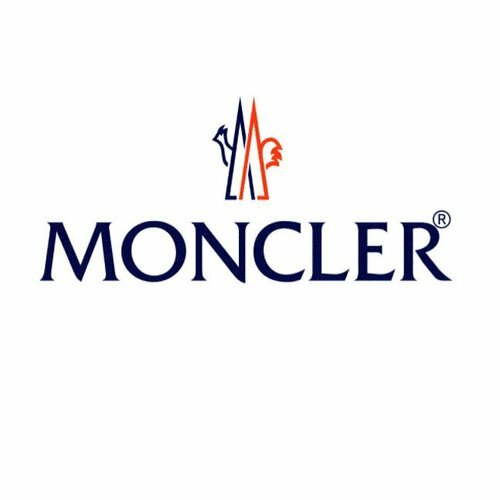 Moncler is a famous name in the fashion world. 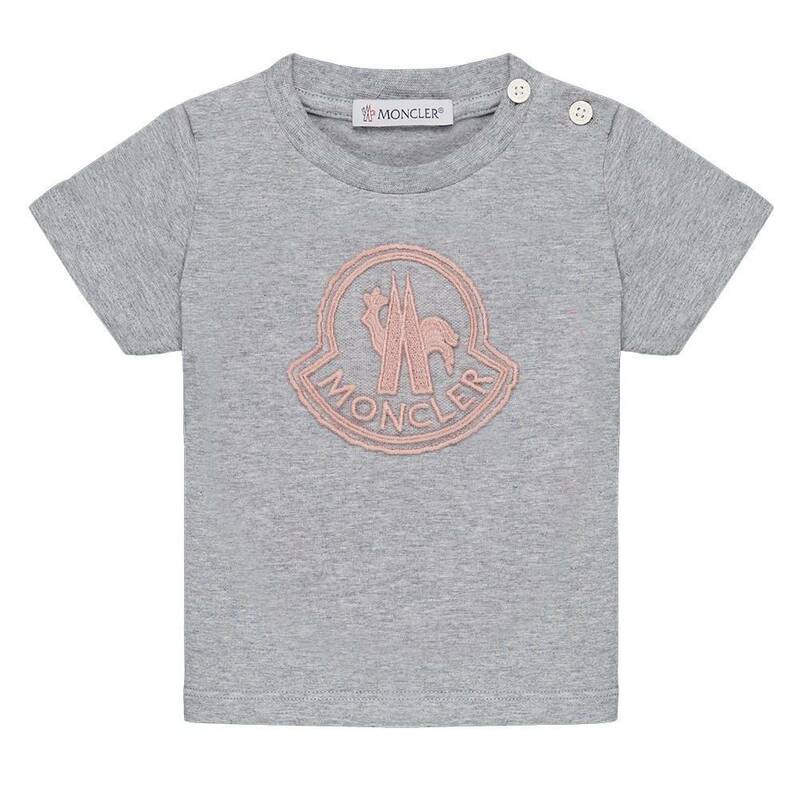 Discover a wide range of Moncler baby clothes at Jules & Juliette in Knokke. 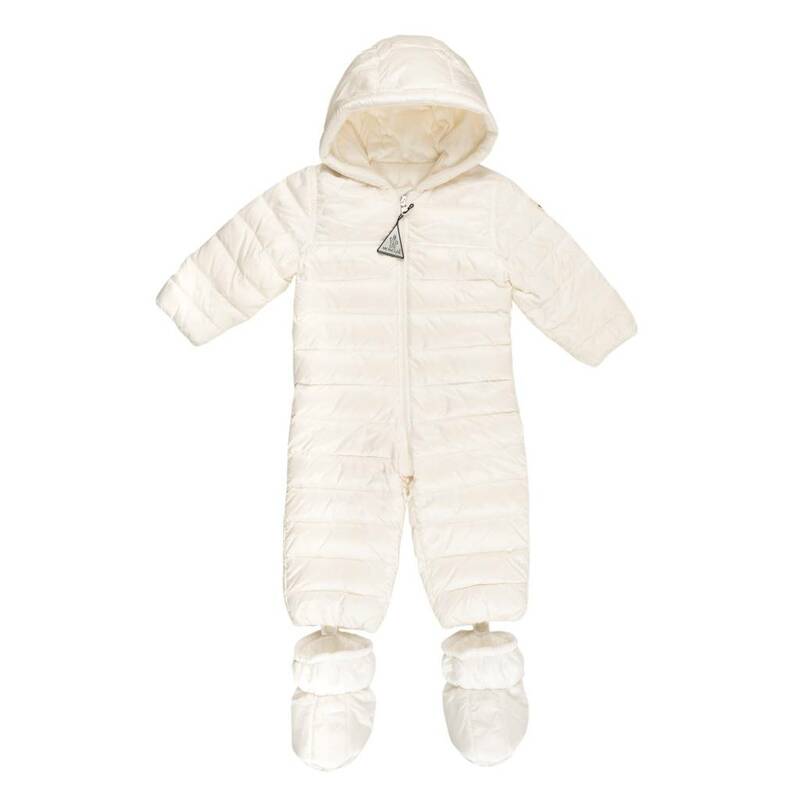 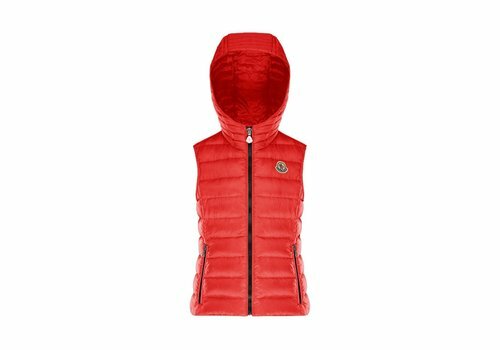 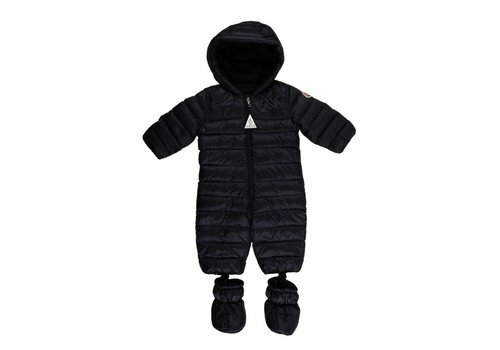 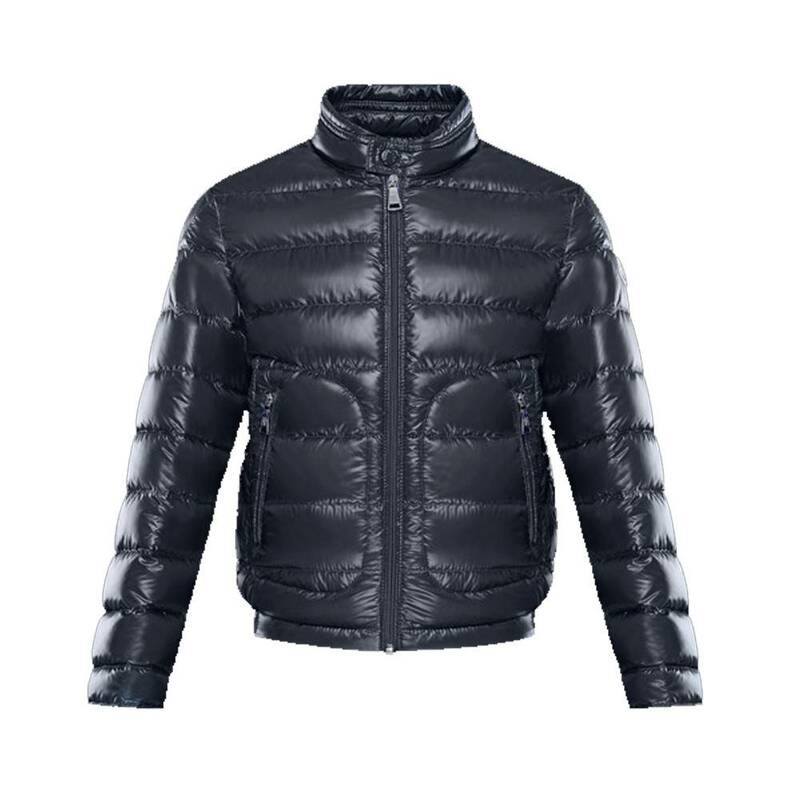 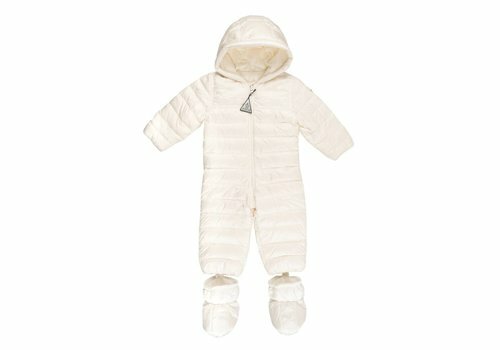 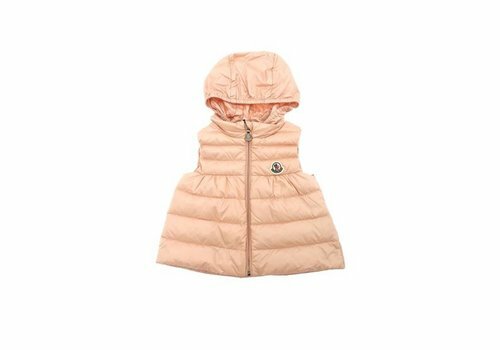 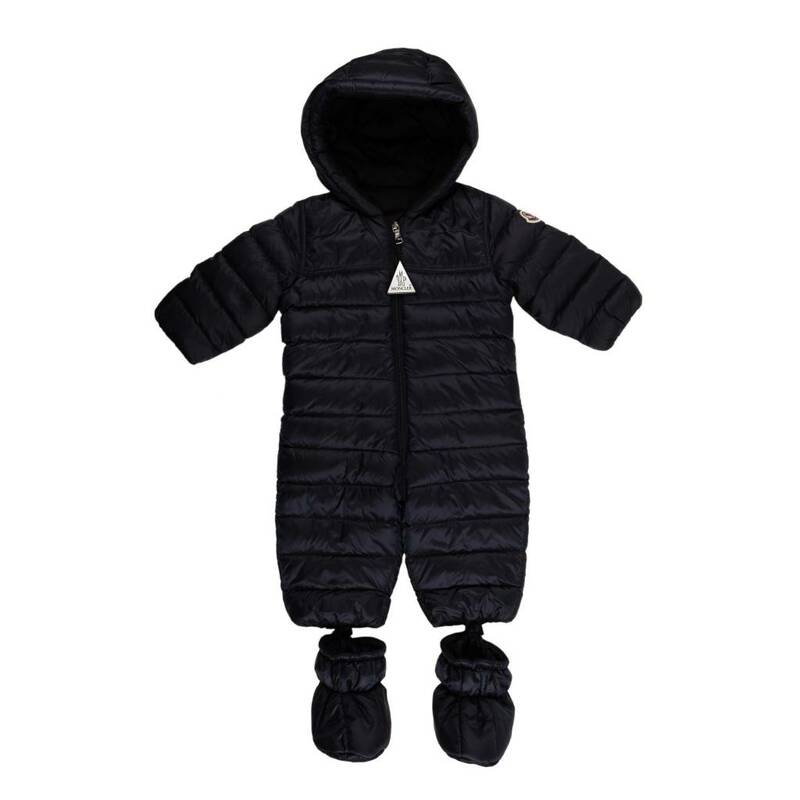 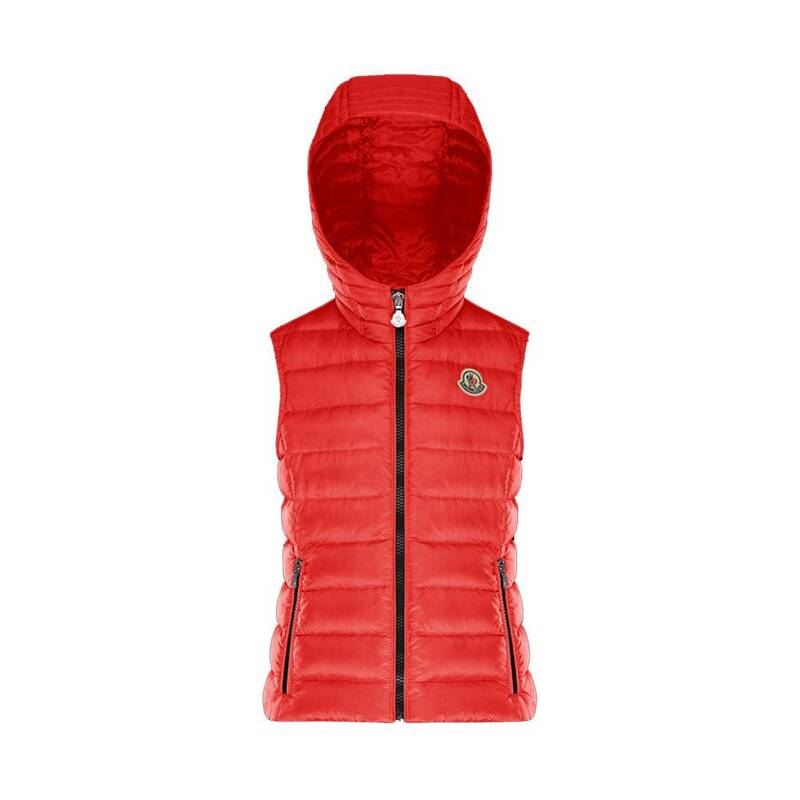 The Moncler baby jacket is known for its excellent quality and comfort. 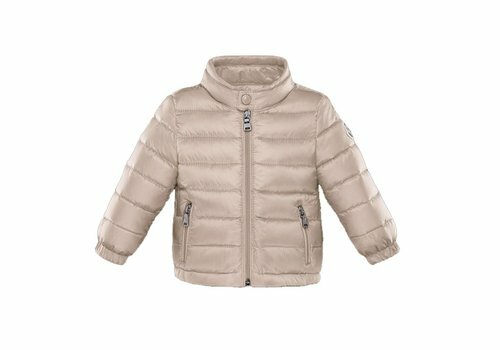 The exclusive Moncler collection offers every season a wide choice of baby coats, polo shirts, t-shirts, caps, ... and so much more! 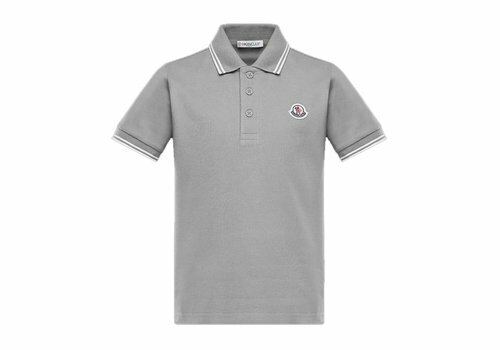 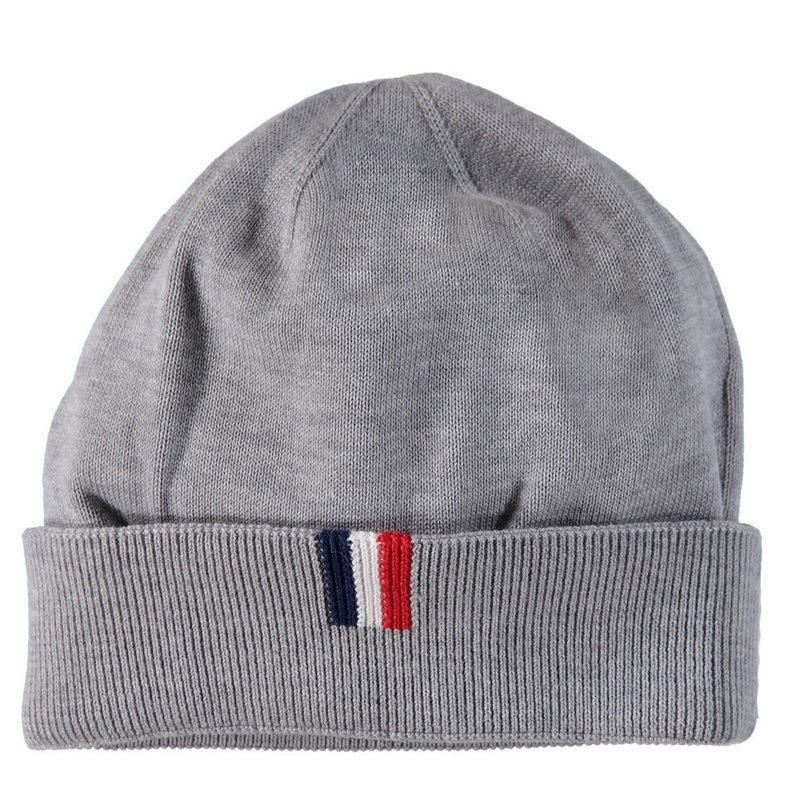 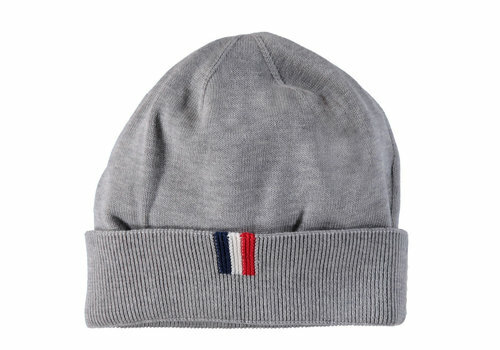 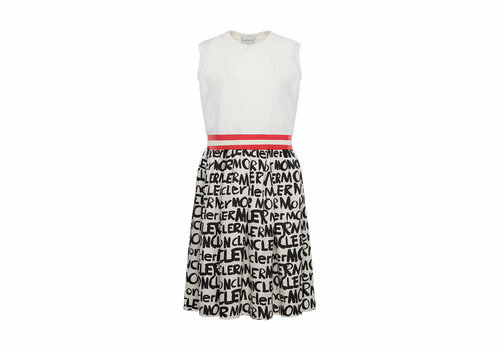 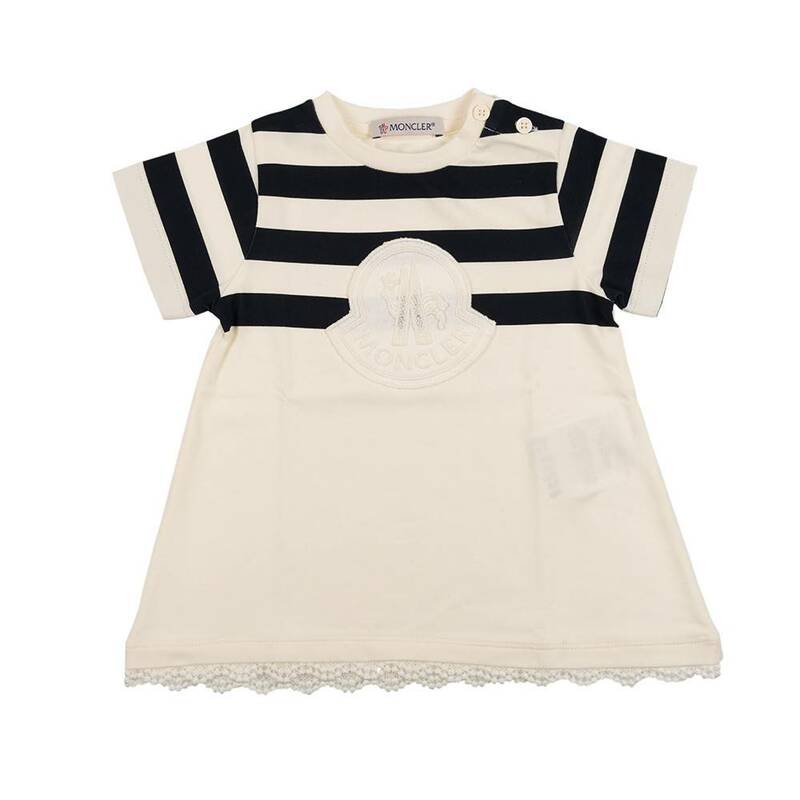 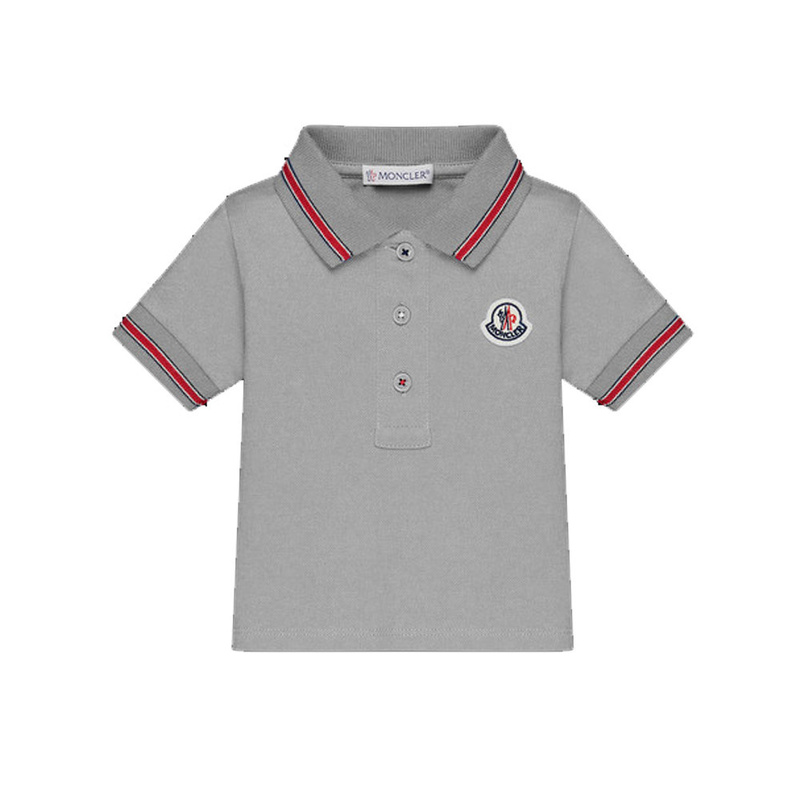 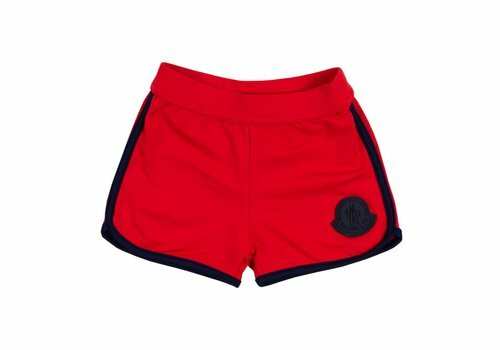 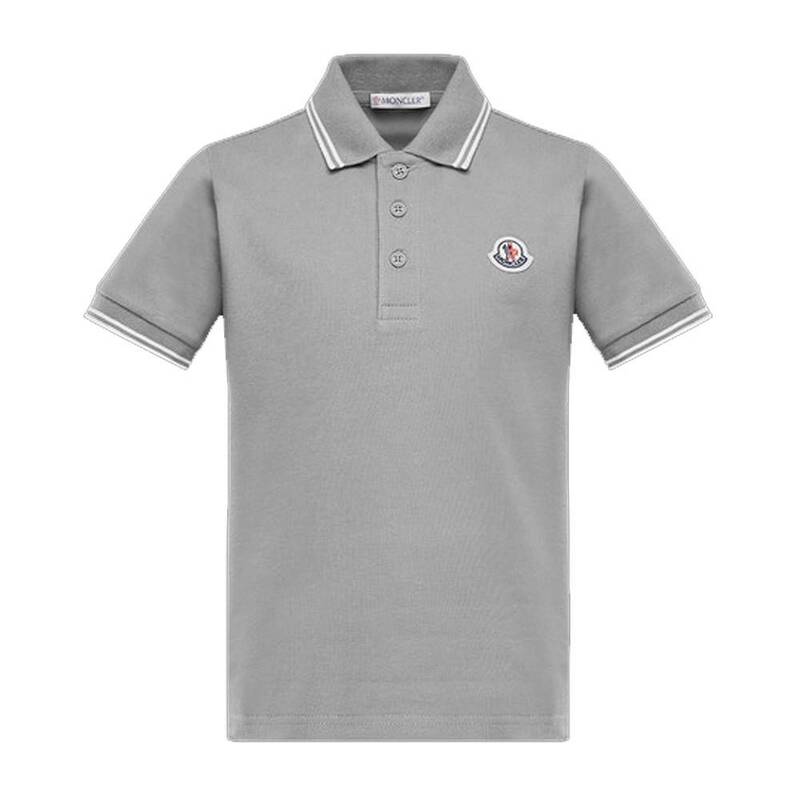 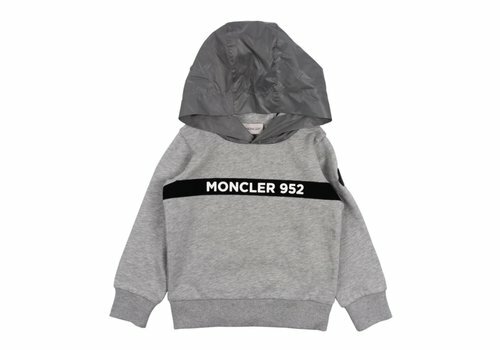 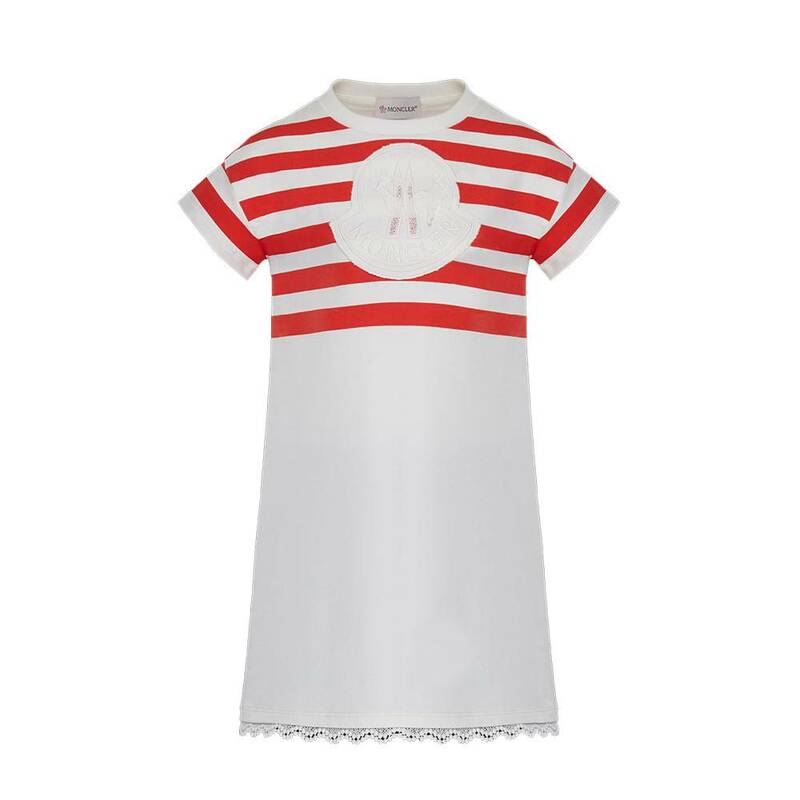 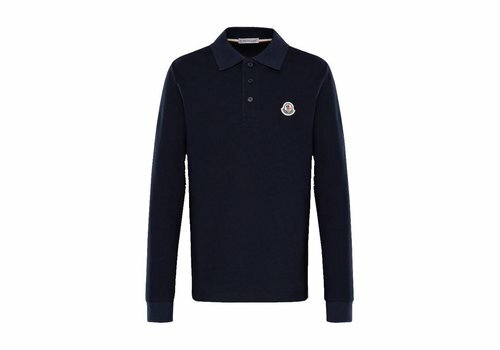 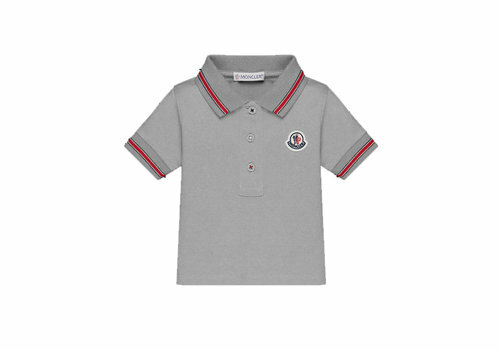 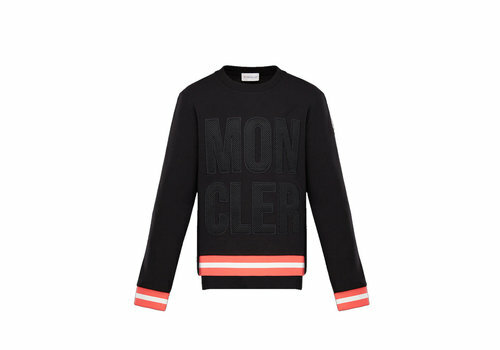 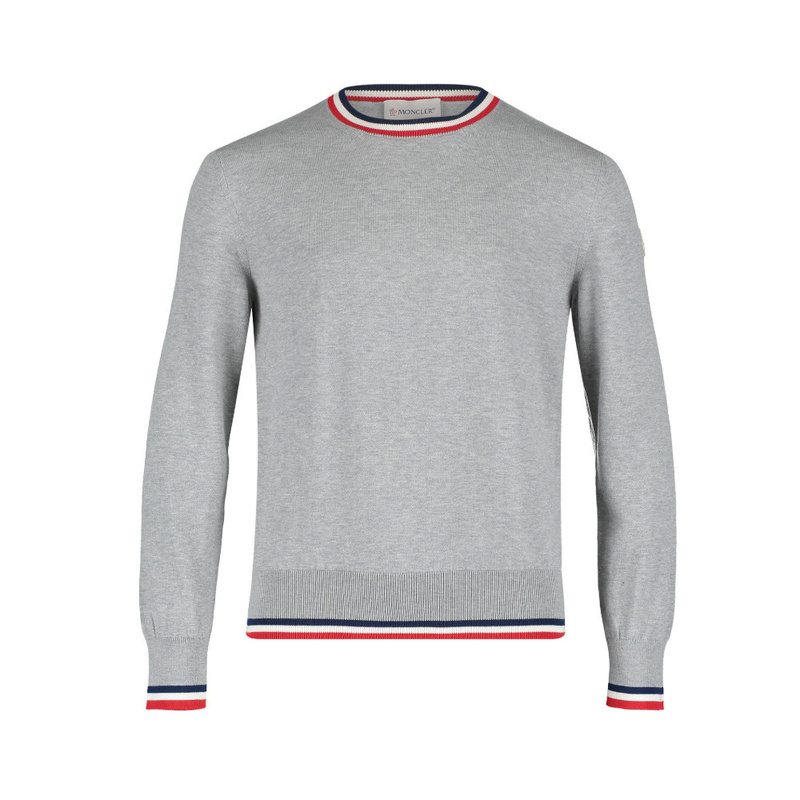 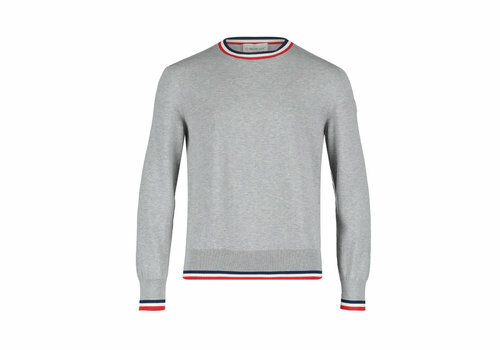 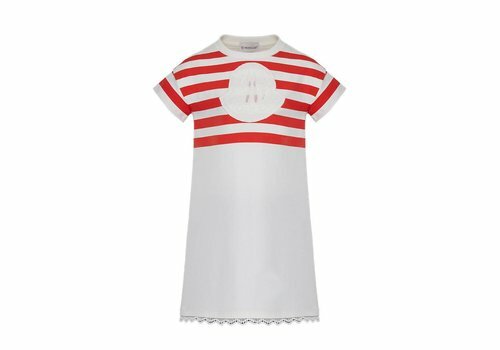 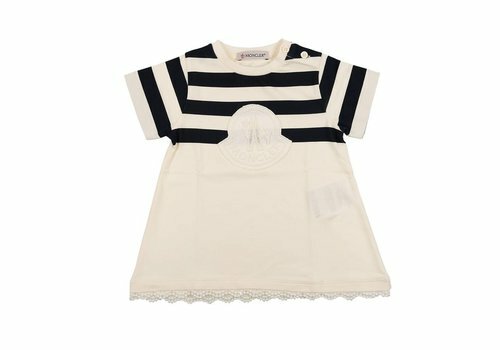 Besides the Moncler baby clothes we also offer Moncler kids clothes online. 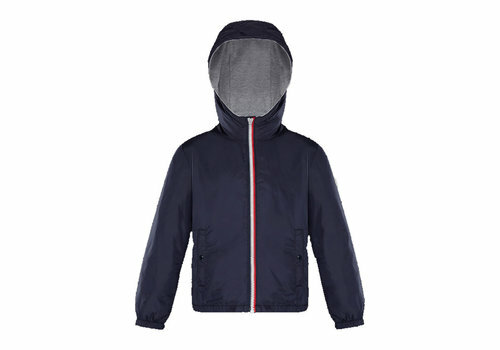 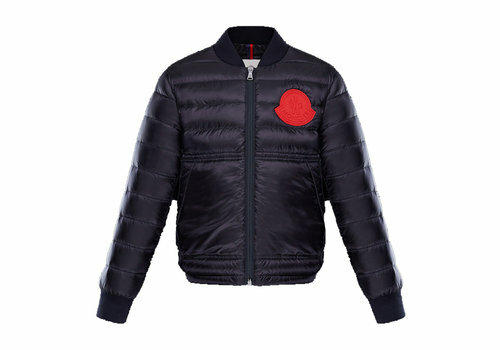 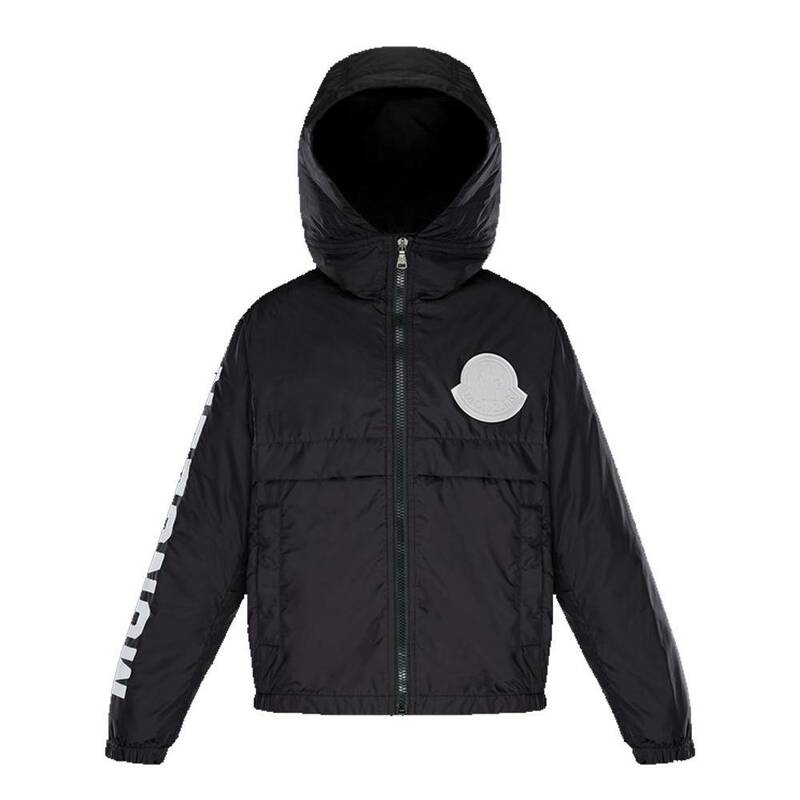 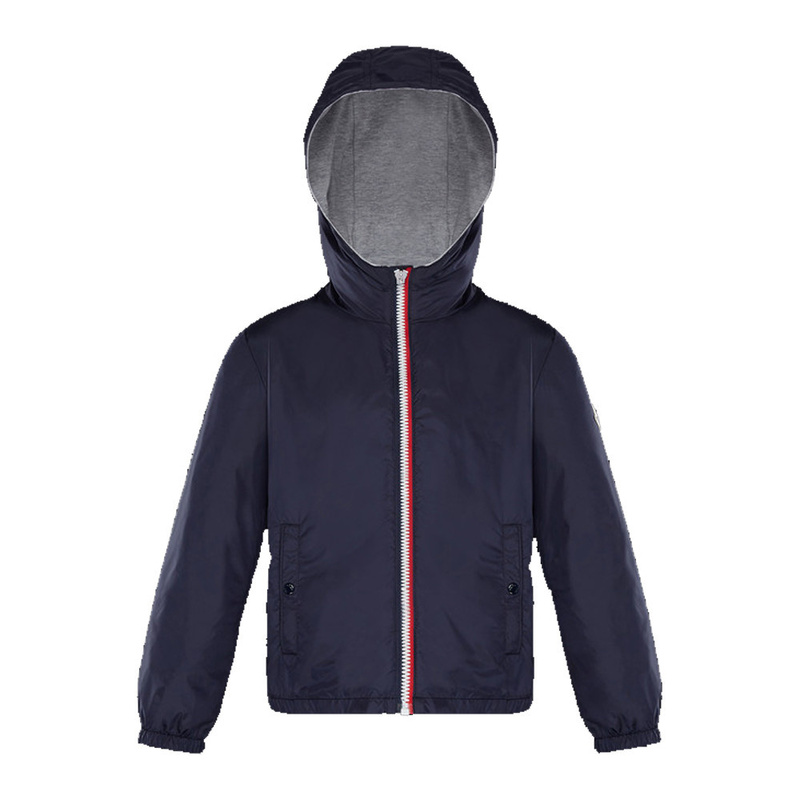 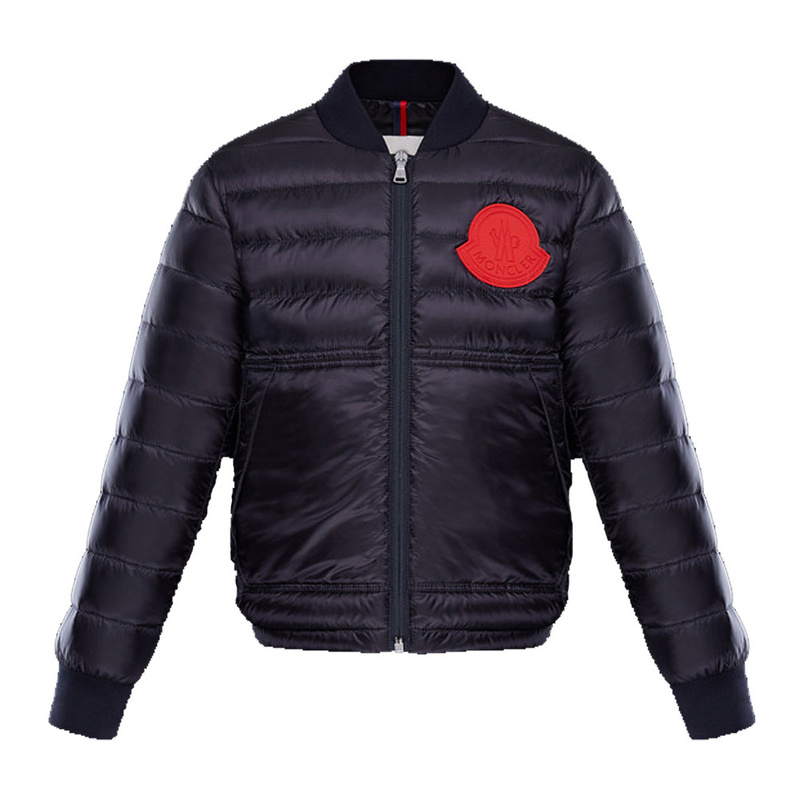 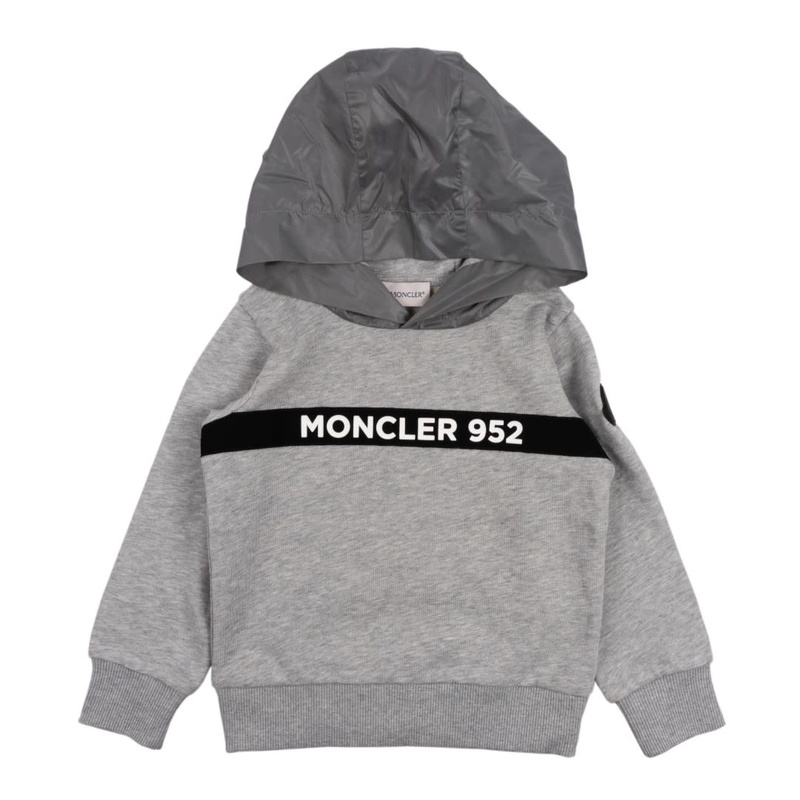 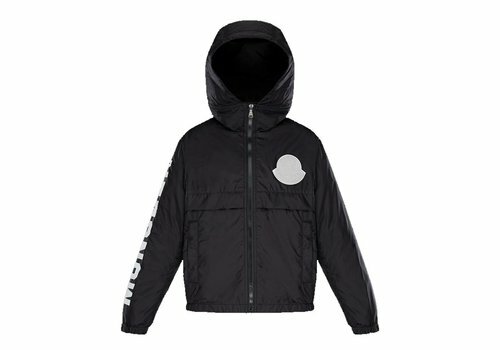 This Moncler collection for children goes up to 8 years on our webshop. 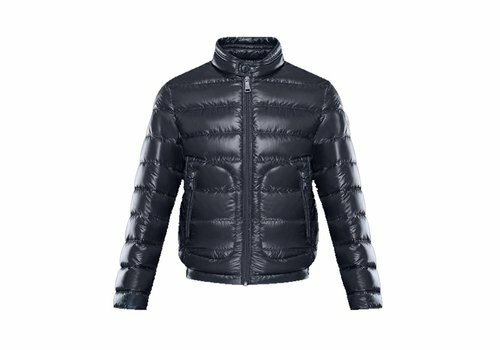 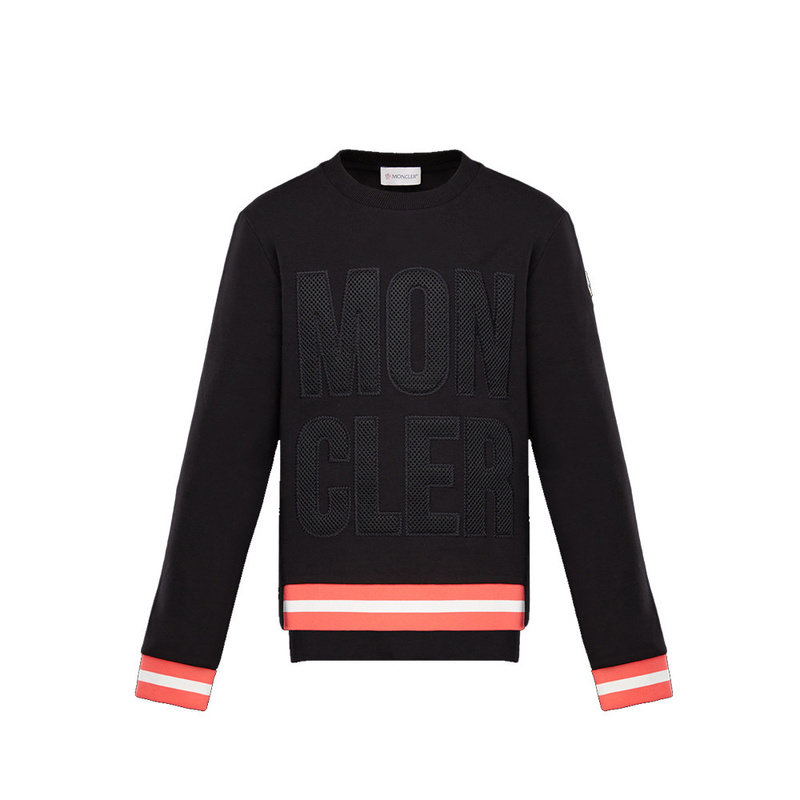 Fan of Moncler? 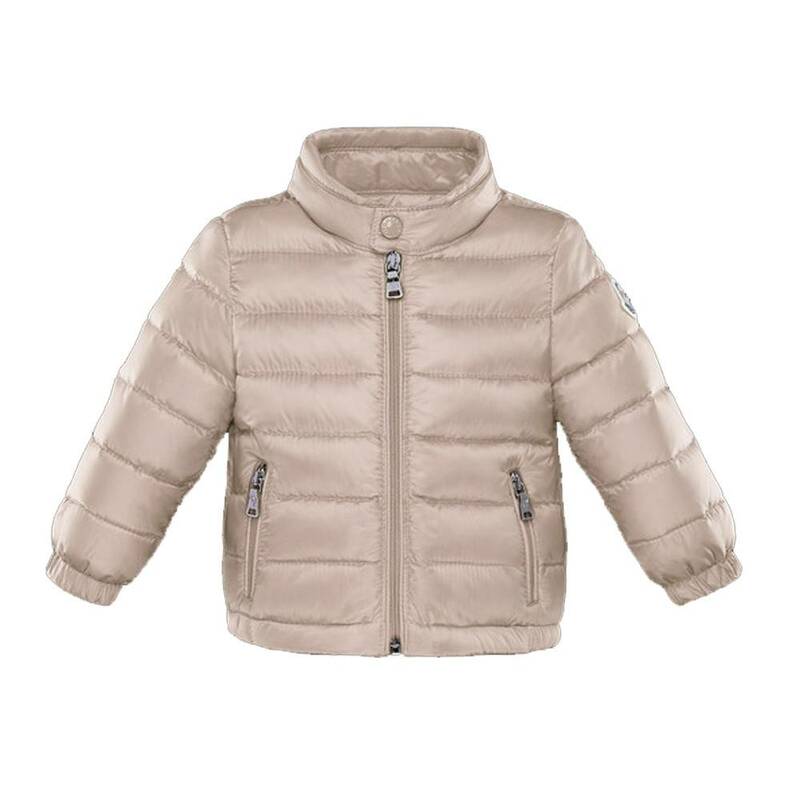 Then take a look at the Jules & Juliette webshop or visit the Lippenslaan 207 in Knokke!